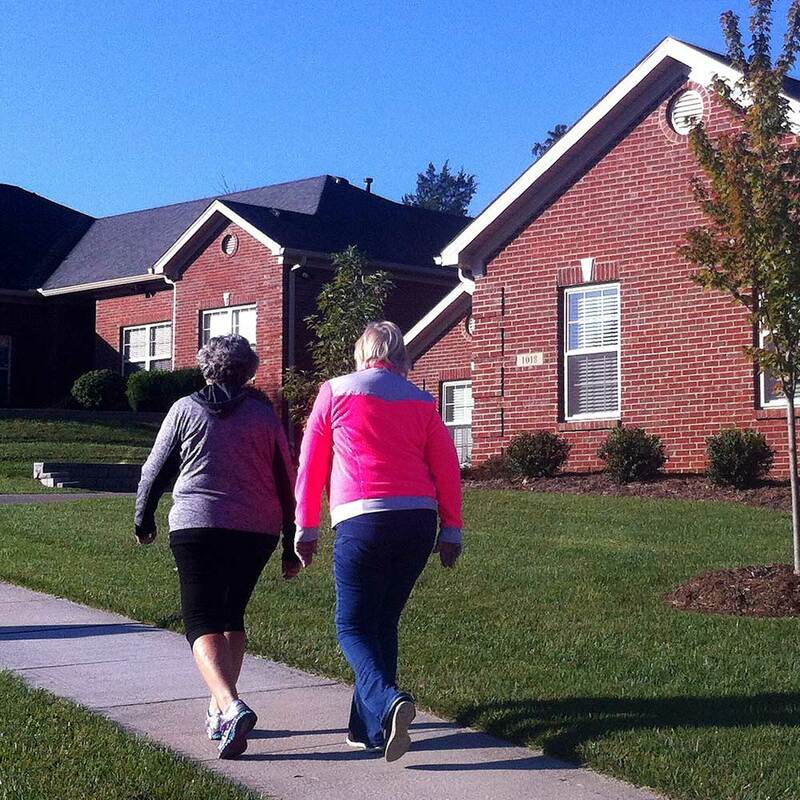 The Villas at Berry Hill offer a unique lifestyle in a beautiful enclave in Frankfort. These exquisite patio homes will appeal to busy executives, active seniors or anyone seeking maintenance-free, luxury home-ownership. Overlooking downtown Frankfort and the Capitol Rotunda, Berry Hill is surrounded by mature trees in a park-like setting. 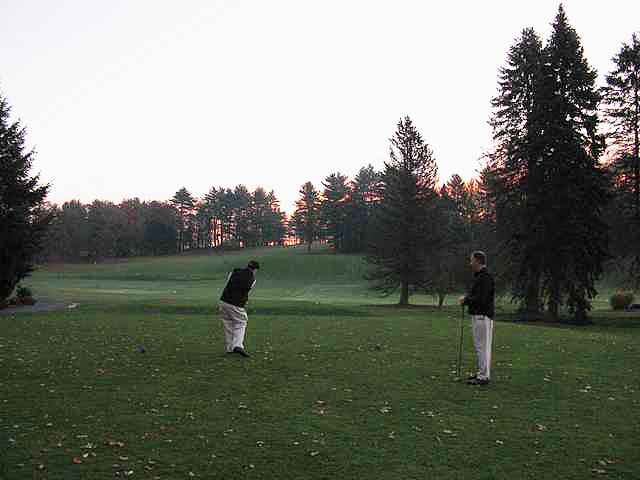 Homes offer golf course views and residents can enjoy a community park with tennis and swimming. Amenities such as medical facilities and the Berry Hill Mansion are within walking distance. The residents of The Villas at Berry Hill enjoy leisure time without the worries of home maintenance. With luxury features that are customized to your taste, each interior has a personalized feel. With your choices, and the option to upgrade to a finished lower level, or add a sunroom, your new patio home at Berry Hill is the ultimate in convenient and comfortable living. Enjoy! 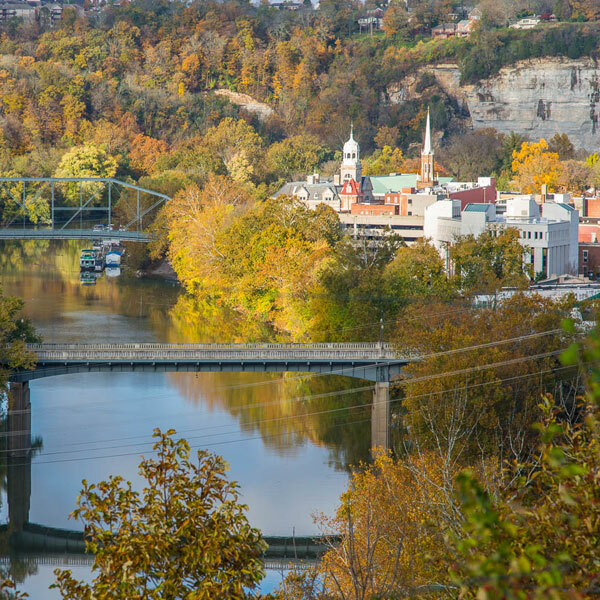 Frankfort, Kentucky embodies the essence of everything that makes Kentucky special, from her natural charm and beauty to her world-renowned bourbon, all in one distinctly small and spirited package. You could say that Frankfort is Kentucky Distilled. 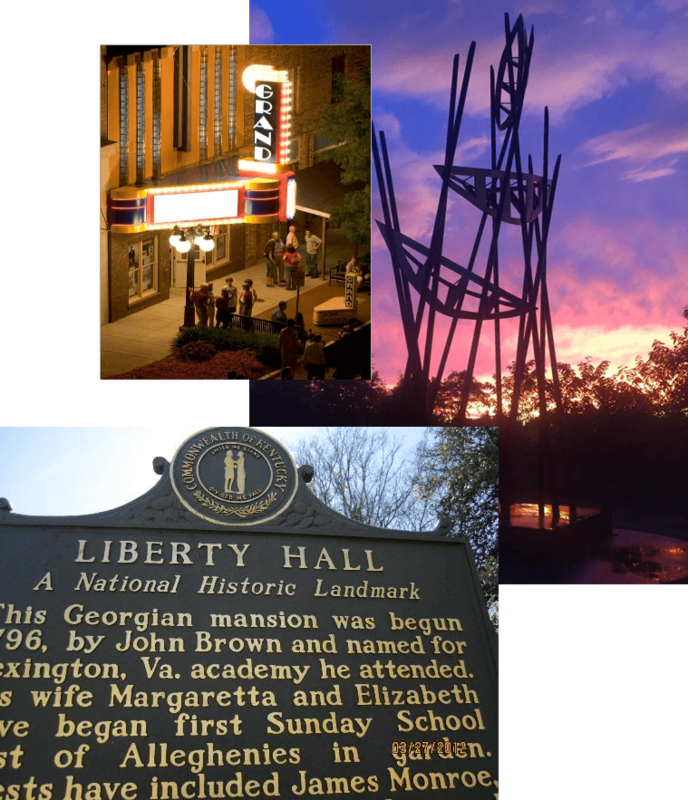 Frankfort is the best of Kentucky, the heart of Kentucky, the soul of Kentucky. 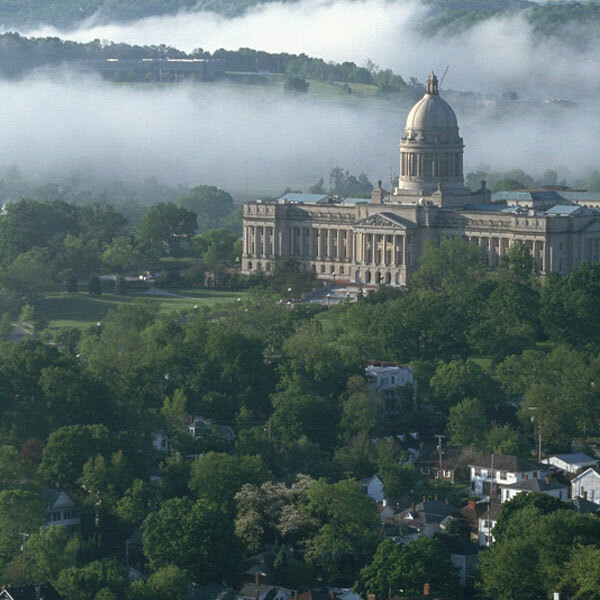 Frankfort is capitol halls and bourbon balls, rolling hills and rushing rivers, southern hospitality and global connections. 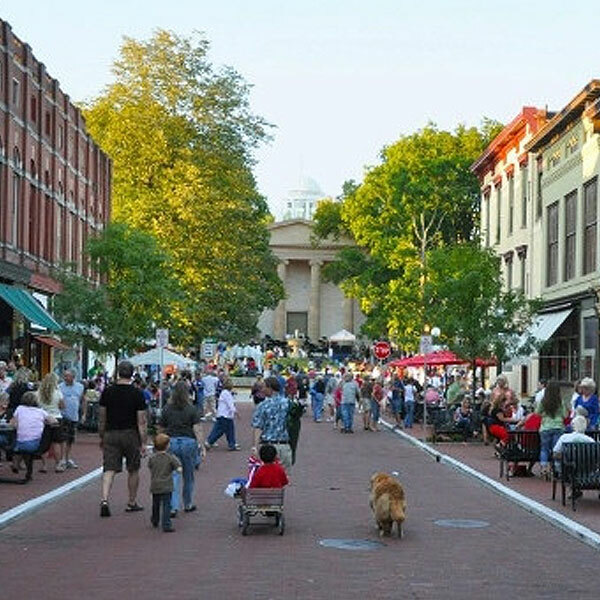 Frankfort is big decisions and small town charm, callused hands and cutting-edge technology, historic buildings and civic sophistication. 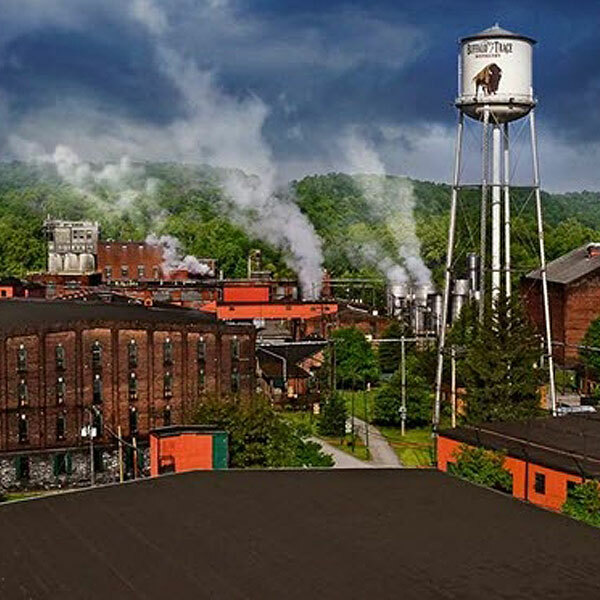 Frankfort is beauty, big ideas and bourbon. Frankfort is . . . Kentucky Distilled.